EPQ Exhibition 2013 – What a great success! 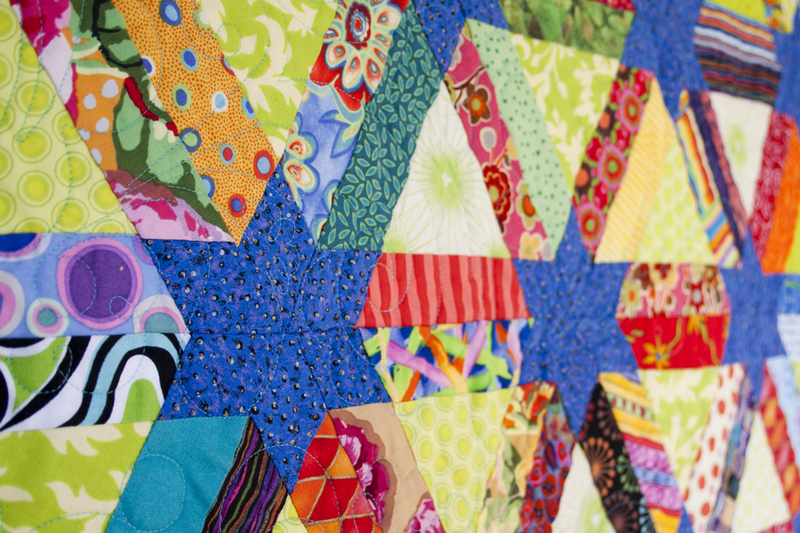 | Eastwood Patchwork Quilters Inc.
EPQ Exhibition 2013 – What a great success! Lots of quits, excited quilters, Devonshire teas, craft and supplies shopping, beautiful weather and a beautiful location. What more could we have asked for! 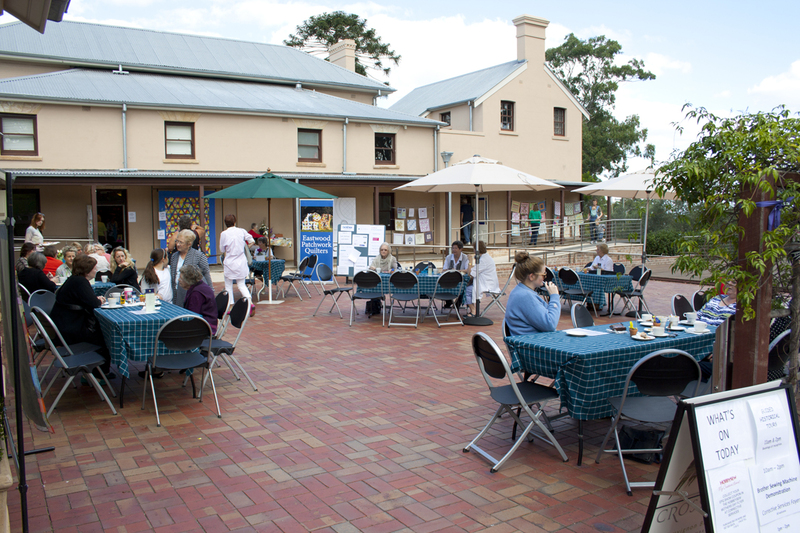 Our 2013 Eastwood patchwork Quilters Exhibition was nothing but a great success. 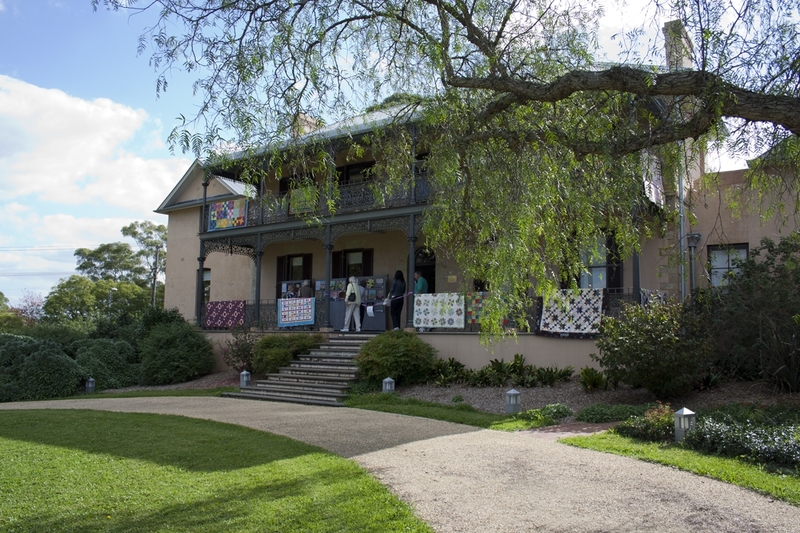 From the moment visitors entered the gate of Brush Farm House in Eastwood, the anticipation built. 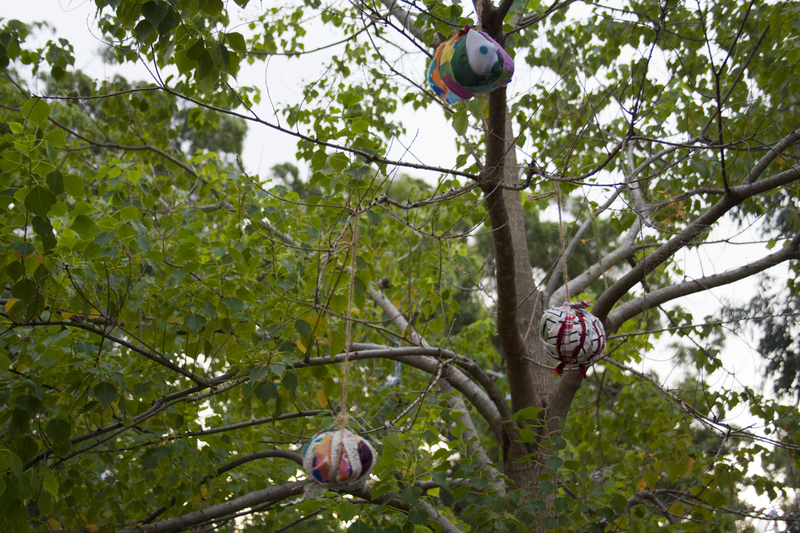 Even the trees did not escape the preparations of the day! 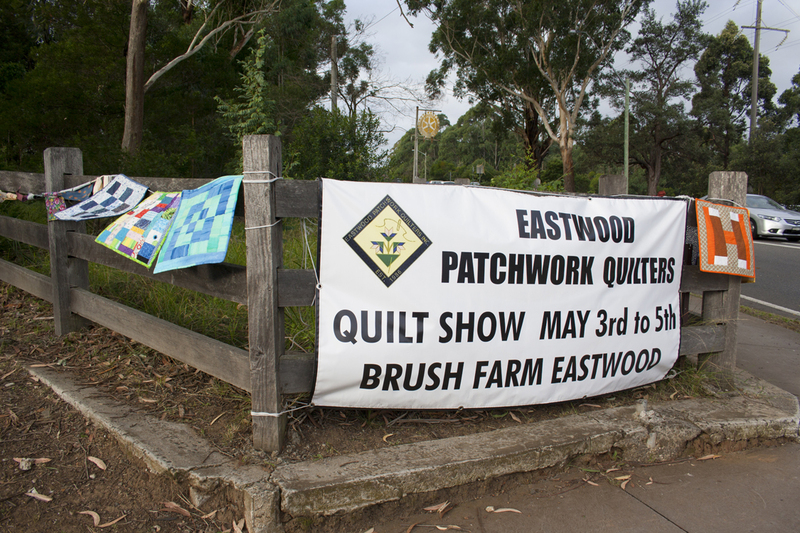 This entry was posted in Brush Farm, Eastwood Patchwork Quilters, epq, exhibition, patchwork, quilts and tagged bunting, devonshire teas, Eastwood Patchwork Quilters, EPQ, Patchwork Quilters, quilts, Special Olympics by eastwoodpatchworkquilters. Bookmark the permalink.